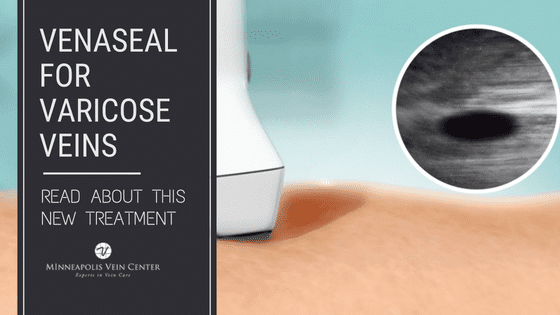 If you’ve been experiencing the painful side effects of varicose veins, or you’re tired of seeing spider veins, you’re ready to find the vein treatment center that’s right for you. 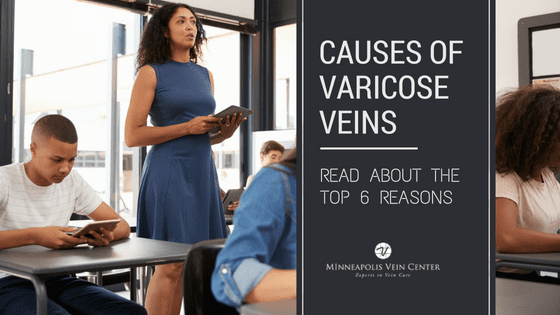 Varicose veins are caused by a condition known as venous insufficiency, in which weak vein walls and valves cause blood to leak backwards or collect in the veins. This poor circulation due to varicose veins may cause painful symptoms including swelling, achiness, heaviness, or itchiness. Visit an experienced physician at a vein treatment center to learn more about the treatment option that is right for you. 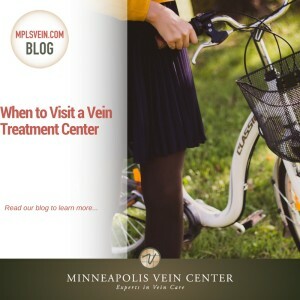 The varicose vein treatments offered at Minneapolis Vein Center provide significant or complete pain relief for most patients. 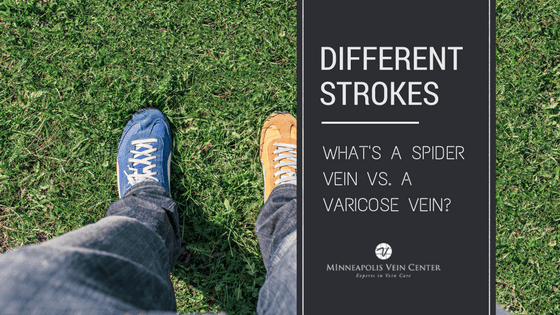 Varicose veins appear as twisted or bulging and are blue, purple or red in color. Spider veins look like tree branches or spider webs and can also be blue, purple or red in color. Varicose and spider veins most often appear on the legs, and make it difficult for some people to feel confident about their legs. 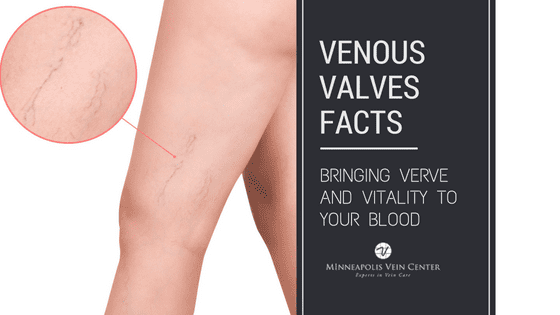 The modern, minimally invasive procedures offered at Minneapolis Vein Center can significantly improve the appearance of spider veins for most patients, with no surgery, stitches, or lengthy recovery period required. There’s no shortage of locations offering vein treatments; so how do you choose a vein treatment center? Choose an experienced physician who has extensive knowledge of the venous system and all the treatment options available. Choose a physician who specializes in the treatment of varicose veins and provides a custom treatment plan, not a one-size-fits-all option. Choose a vein treatment center that provides a comprehensive consultation exam, including an ultrasound. 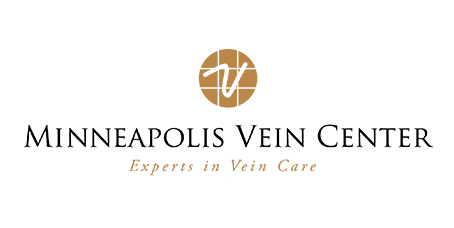 Most patients will see a significant improvement in the appearance of varicose or spider veins after treatment at Minneapolis Vein Center. Schedule your consultation to learn more about your unique condition, and the treatment options that are best for you.